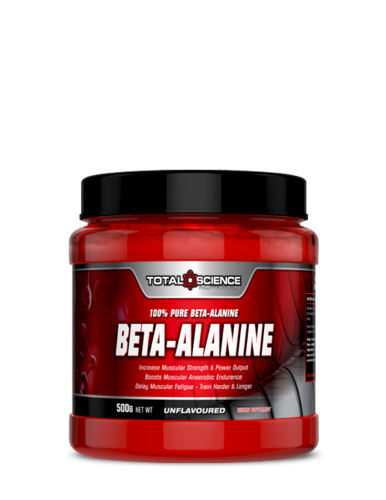 Beta-Alanine is a non-essential amino acid and is only naturally occurring beta-amino acid. 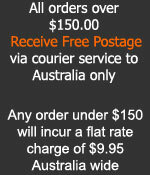 Beta Alanine’s main effect comes from its ability to boost the synthesis of carnosine. This can reduce fatigue to provide you with a more intense and endurance filled workout. Many users experience intense vasodilatation/pumps from the very first dose of Beta-Alanine as carnosine is a powerful precursor in generating nitric oxide synthase. Beta-alanine is the building block of carnosine, a molecule that helps to buffer acid in muscles, increasing physical performance in the 60-240-second range. Beta-alanine can add lean mass gain. Warning: A very common side effect of Beta Alanine, especially on first use, is flushing or tingling/itching of the skin, particularly the hands, ears and face. This is well documented and will pass quite quickly.